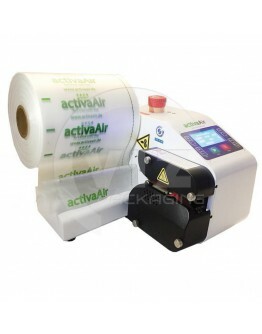 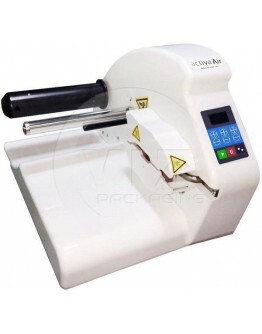 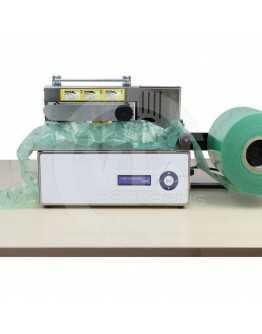 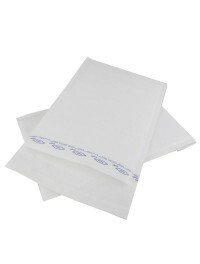 The ActivaAir Light BP2000 air cushion machine produces solid film cushions that are filled with air..
Voor het handmatig doseren van opvulchips..
Approx. 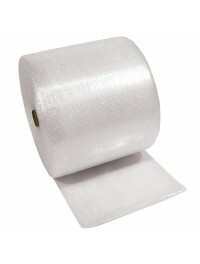 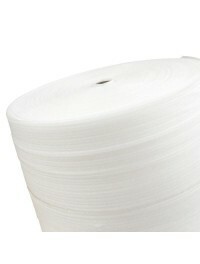 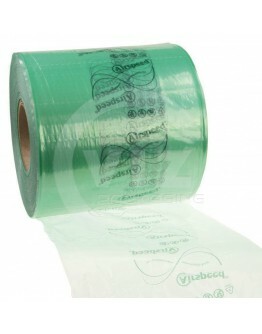 3000 liters of LDPE cushion material per roll! 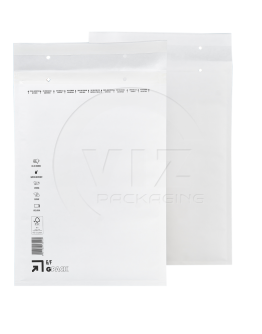 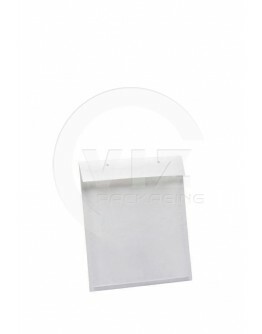 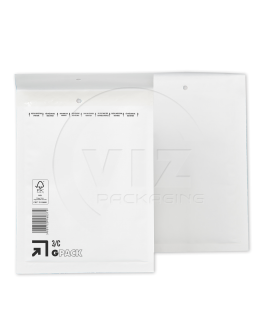 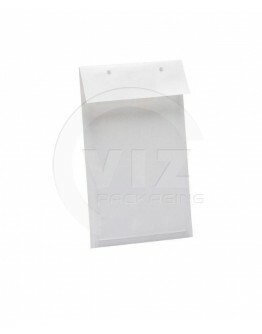 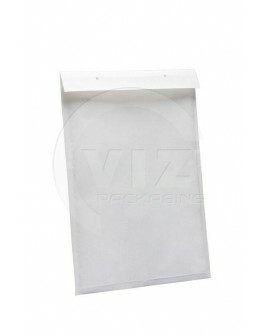 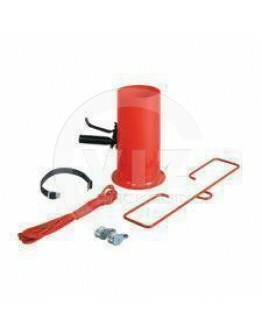 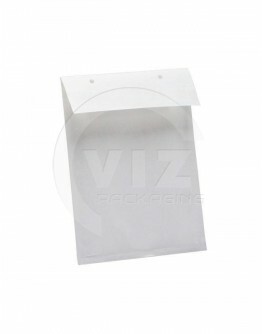 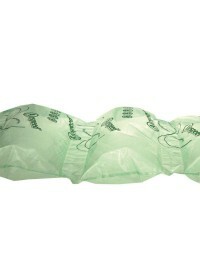 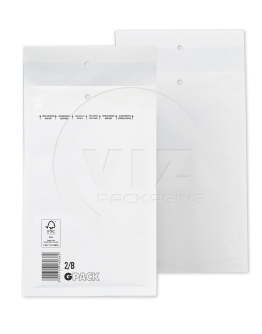 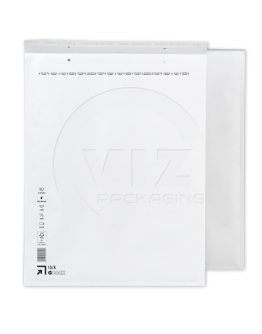 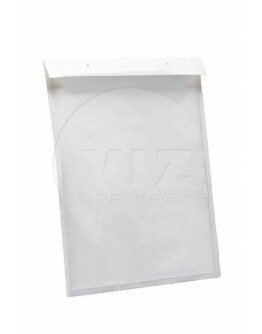 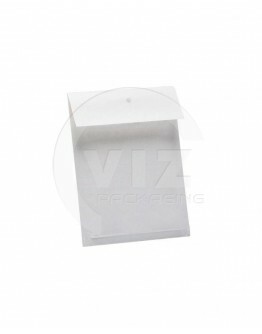 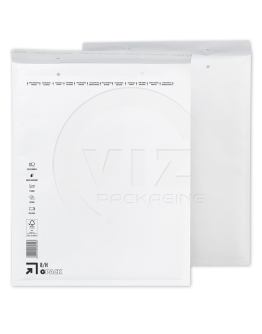 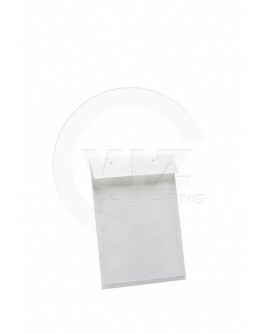 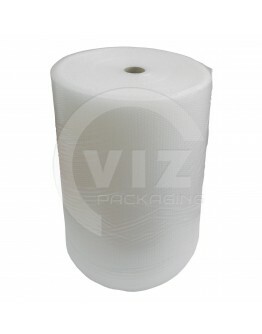 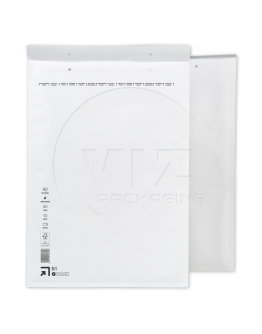 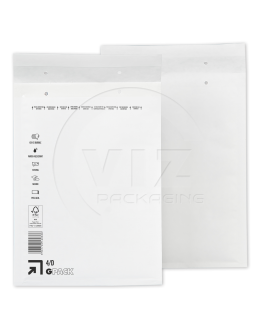 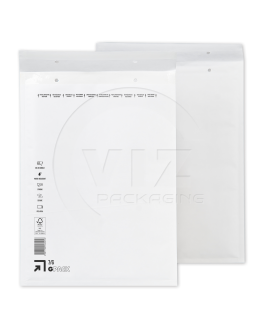 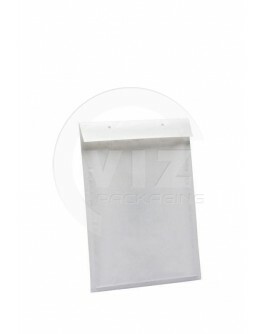 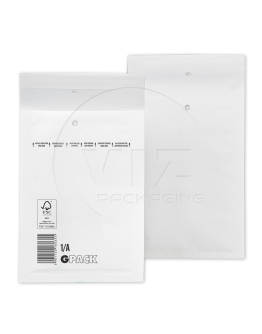 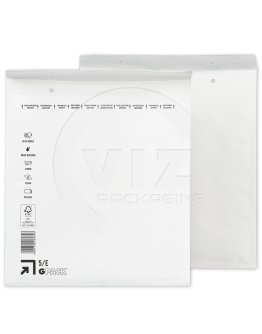 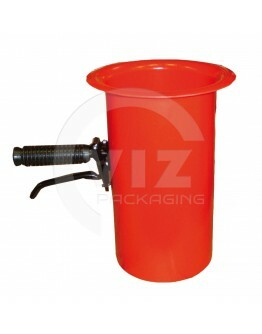 On demand creating airbags for your packaging..